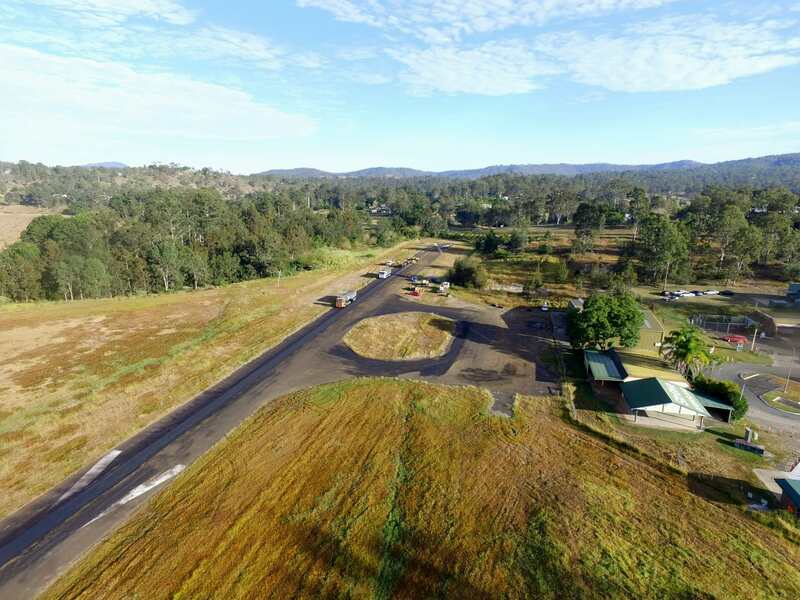 Finding the right company to do your asphalting can be a daunting task. 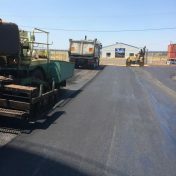 Asphalt jobs are usually large scale, so you want to ensure that the company you go for is highly experienced and skilled. The finished product should be crack-resistant, pot-hole proof and be able to withstand all conditions. It shouldn’t expand and crack under harsh sun or wash away in heavy rains. 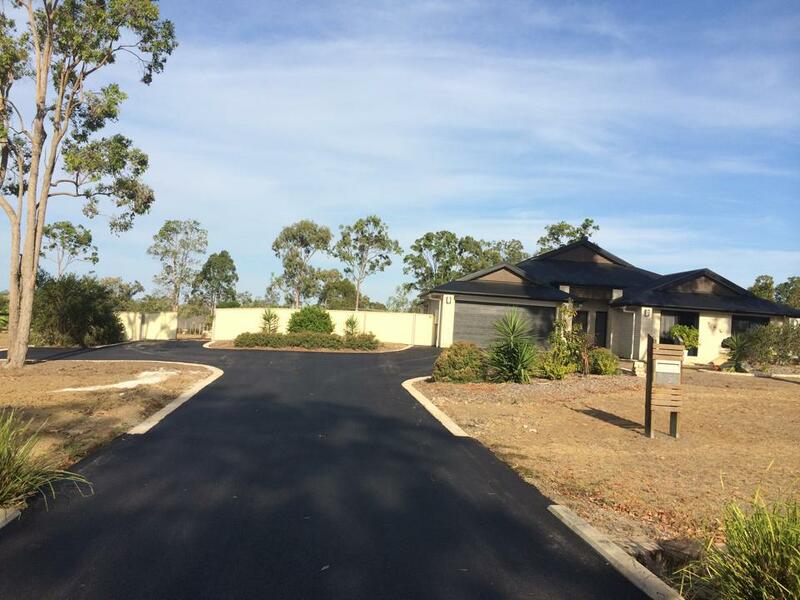 At Zafa Asphalt, we are one of the qualified asphalt companies operating in Brisbane, the Sunshine Coast and the Gold Coast, with our services available at the most reasonable rates. No job is too big or too small for the team at Zafa Asphalt. 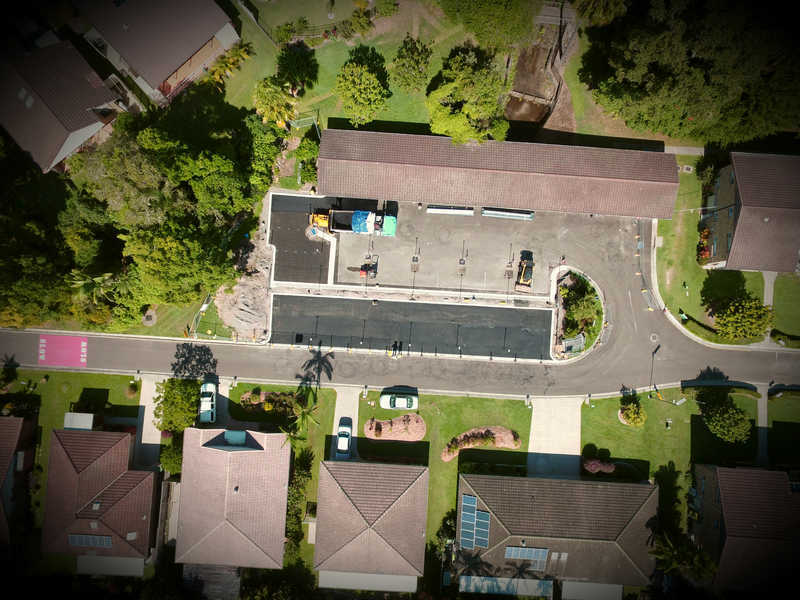 We can do asphalting for all different purposes, from roads to footpaths to school sports courts and everything in between. 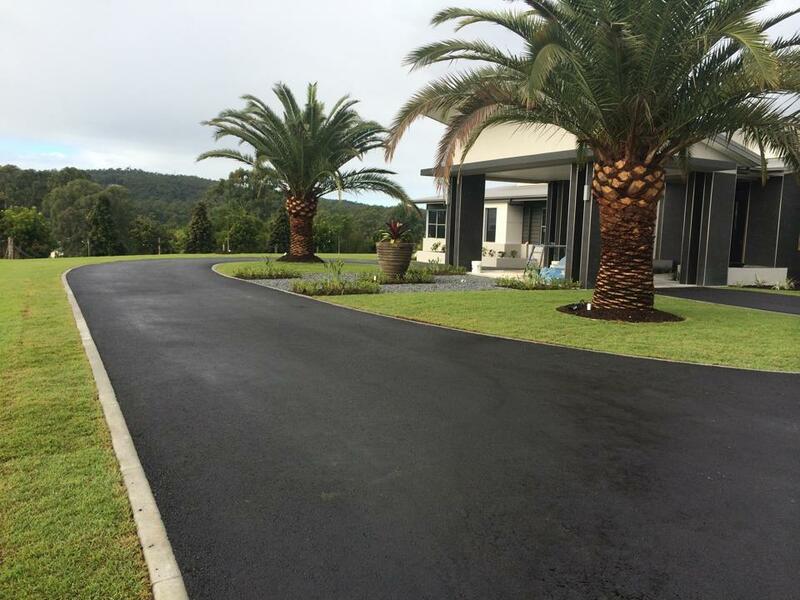 Whether you need industrial, commercial or residential asphalting, Zafa have it covered. Where other companies may fail, we tackle all kinds of obstacles to get results. We believe in providing the highest level of customer service in the work we do. We’re always punctual when we go to a call-out, and efficient and prompt in the work that we do. It’s this approach that sets us apart from the competition. At Zafa Asphalt, we’re all about getting the outcomes you’ve been looking for when it comes to your asphalt…why would you settle for anything less? 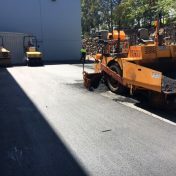 If you need a large or small-scale asphalting job done, choose the best crew for the task. If you’re seeking any further information on our services or want to discuss your project with us, get in touch and one of our friendly team can talk it through with you. Call in the asphalting experts and get it done with Zafa Asphalt today! 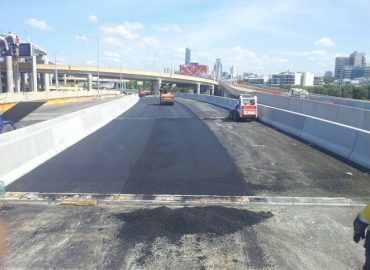 We offer all aspects of asphalting at a premium quality with a team dedicated to precision and efficiency. 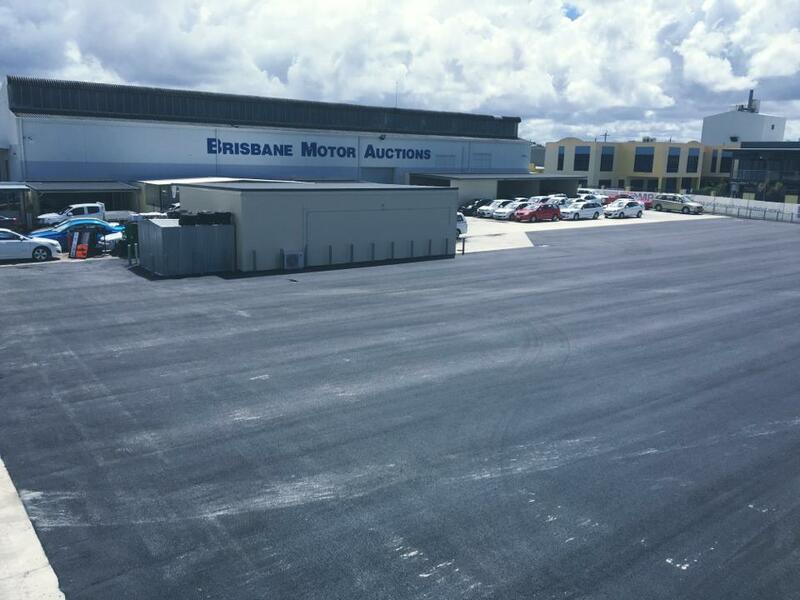 Zac and his team were professional and committed to our driveway and car park job from the very start. The price was half that of a concrete job and we are extremely satisfied. Thanks boys! 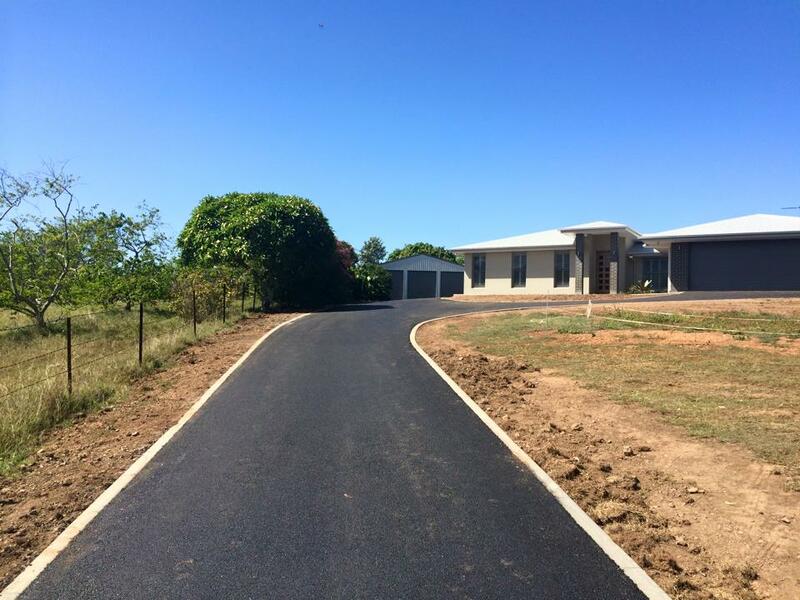 Zafa Asphalt and the crew laid our new driveway for us. We had been let down by another contractor but Zafa came to our aid. They were prompt and the job ran smoothly with each stage completed on time. A big thank you to the boys at Zafa Asphalt. They did a top job completing our company car park and I would definitely recommend them to anyone in the future.